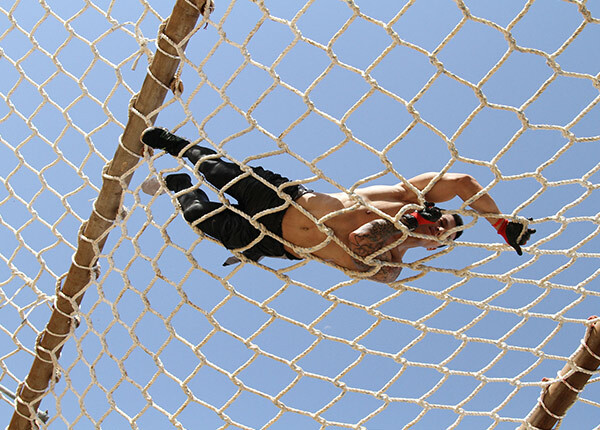 The inaugural Desert Warrior Challenge took place on October 17th 2014 at Jebel Ali Shooting club in Dubai, where there was sand, sand and even more sand. Nearly 2000 participants battled their way through the different courses, taking on the 22 challenging obstacles along the way. With over a huge variety of nationalities represented and teams flying in from over 6 different countries, it was a fantastic launch to what aims to be a highlight in the Dubai sporting calendar for years to come. 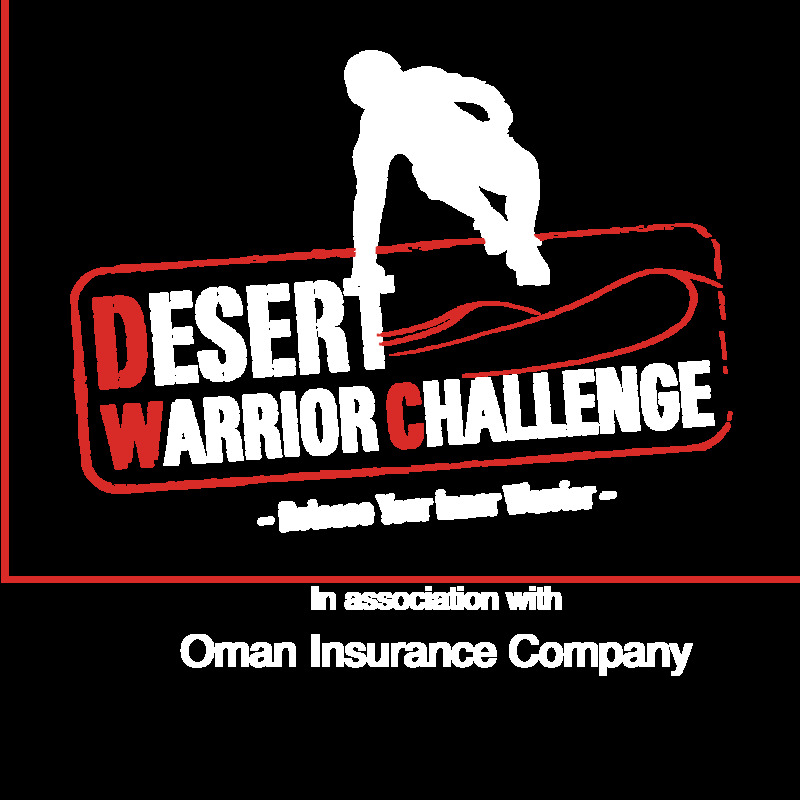 Copyright © 2016 Desert Warrior Challenge. Site created and managed by Warrior Events.